Wake up to swaying palms and the sound of waves lapping blonde sands during an incredible Vietnam holiday at the magnificent Ana Mandara Hue Resort. 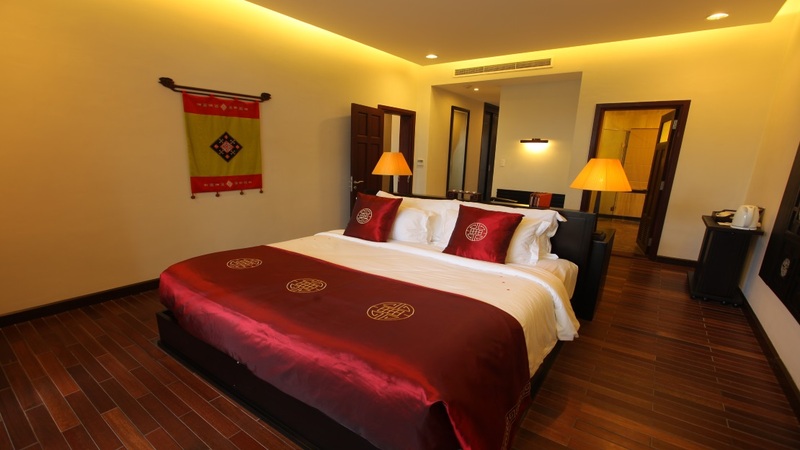 Just a short drive away from the historic city of Hue, the 5-star beachfront complex is the perfect place to relax in the lap of luxury or explore the rich heritage and colourful culture on offer nearby. Boasting sumptuous villas, fabulous facilities including a spa, swimming pool and fitness centre, and a tempting choice of dining options, the Ana Mandara is an ideal pick for an mesmerising tropical escape. 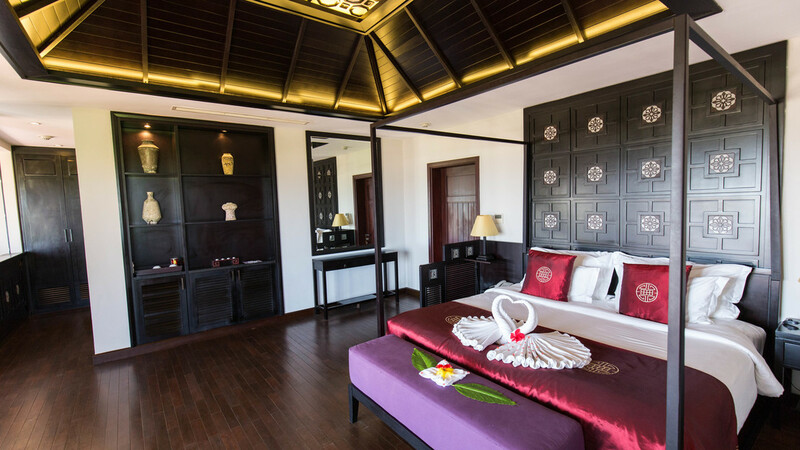 The Ana Mandara is located next to the beach. A small number of shops, cafes and restaurants can be found a short stroll away from the Ana Mandara Resort. 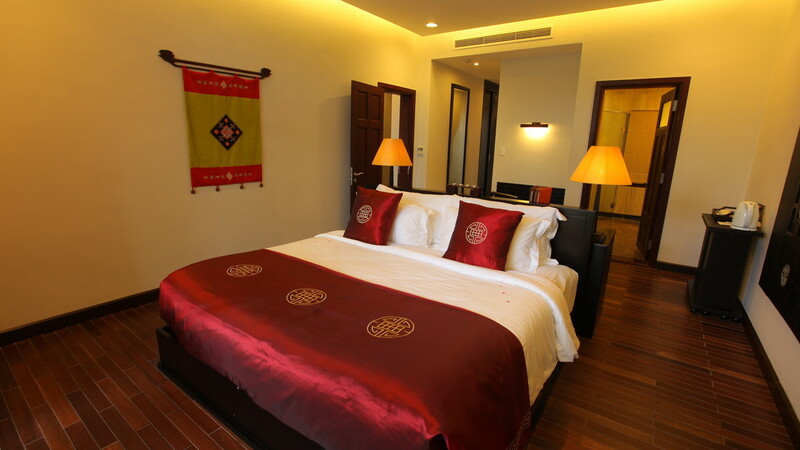 Phu Bai International Airport is approximately 26km away from the Ana Mandara Resort.